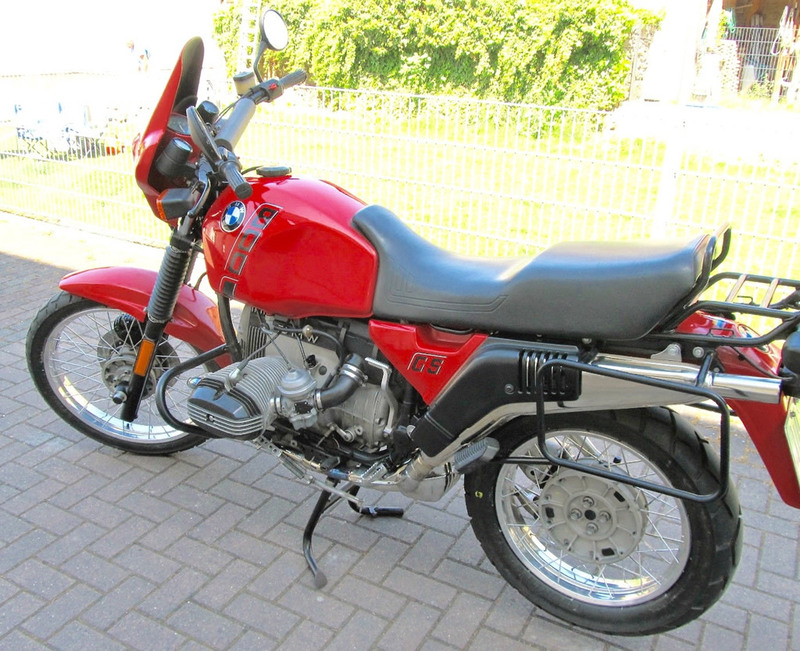 1989 R80GS, Red & 19K miles from new! 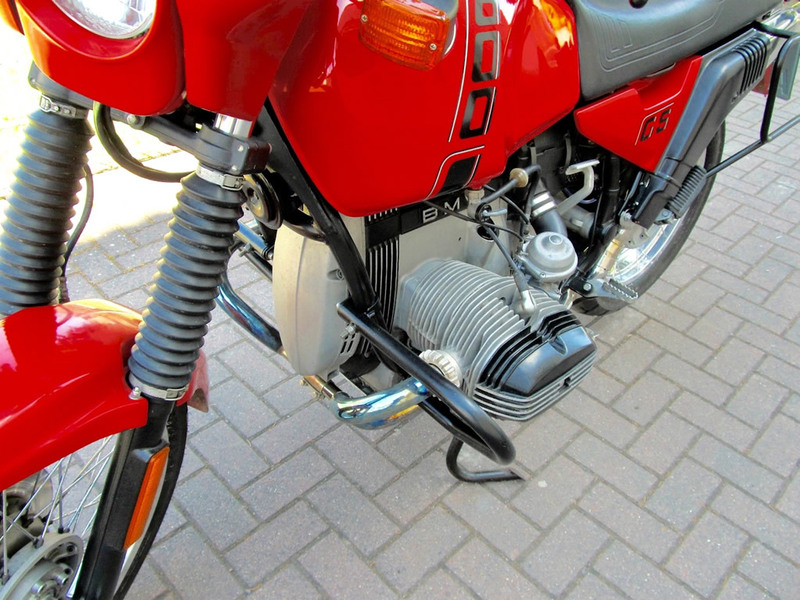 I have here, a mint low mileage R80GS. Only 2 owners from new, New tyres, full luggage, both auxiliary instrument pods, owners hand books and tool roll. 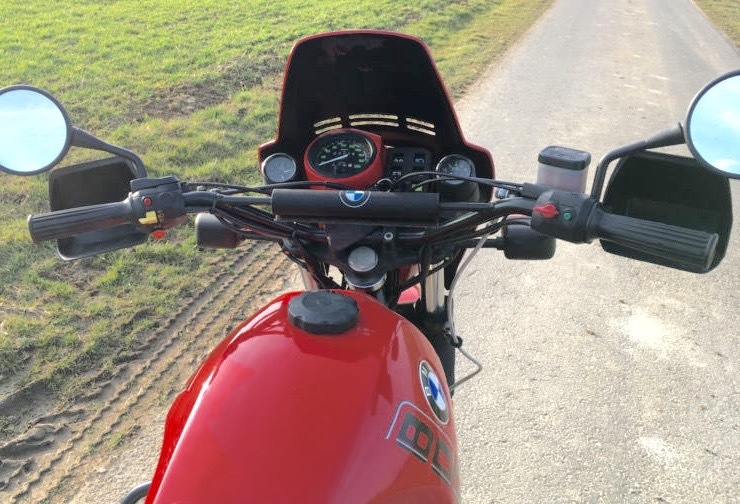 The bike is totally original, only ever used in good weather and very well cared for. Very hard to find like this now. Please contact me for more details after 14th July. BaMW is the trading style of BAMW Ltd.